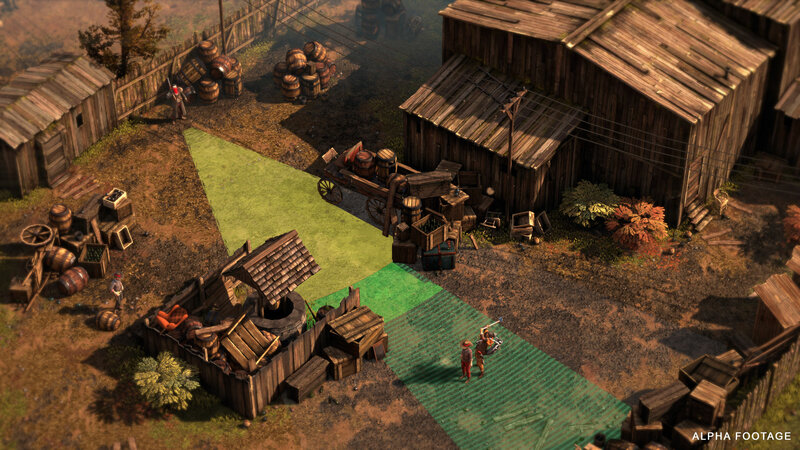 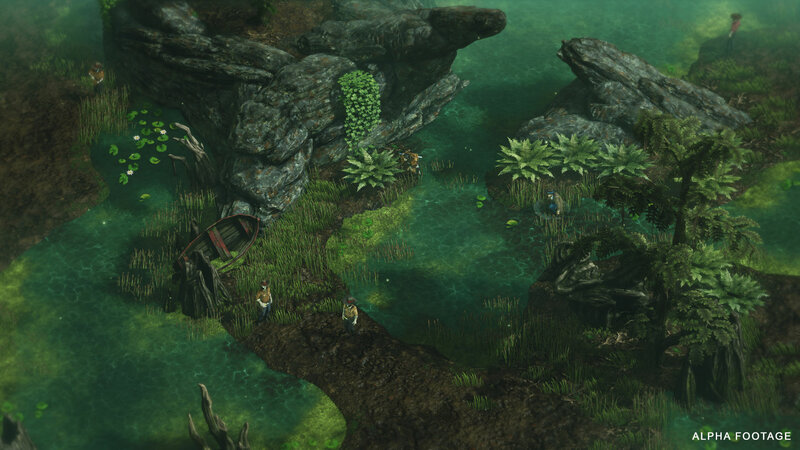 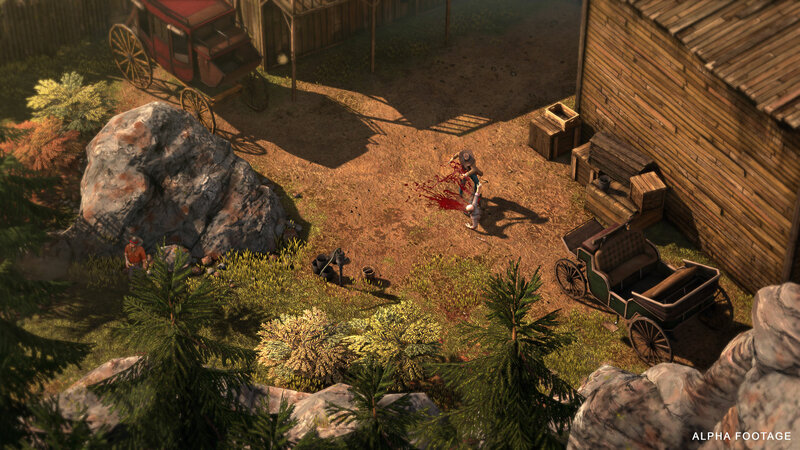 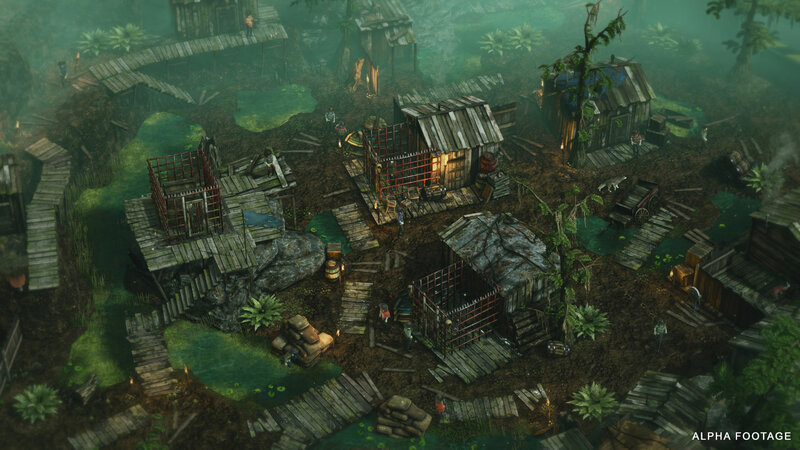 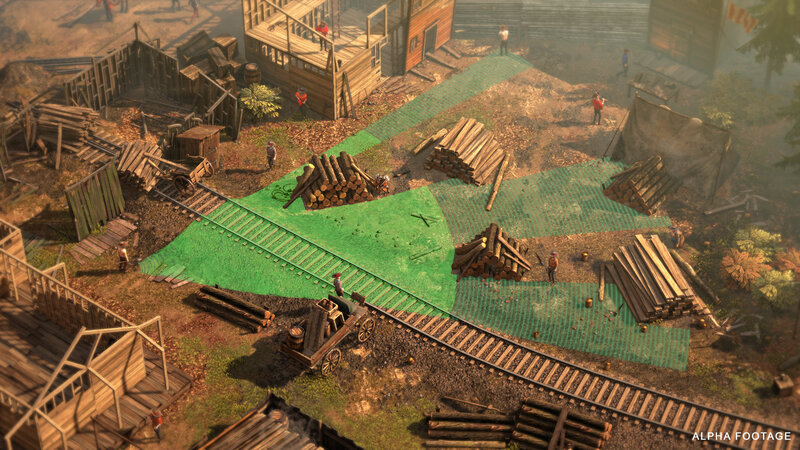 Desperados III is a modern real-time tactics game set in a harsh Wild West scenario. 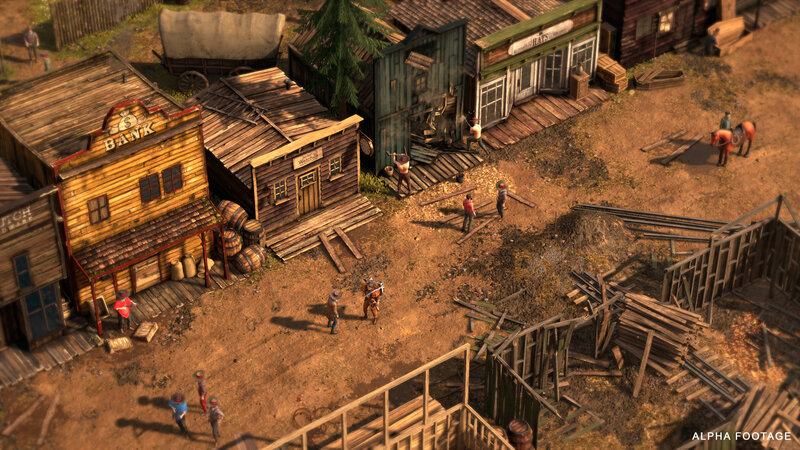 You take control of a ragtag band becoming a highly functional group of unlikely heroes and heroines. 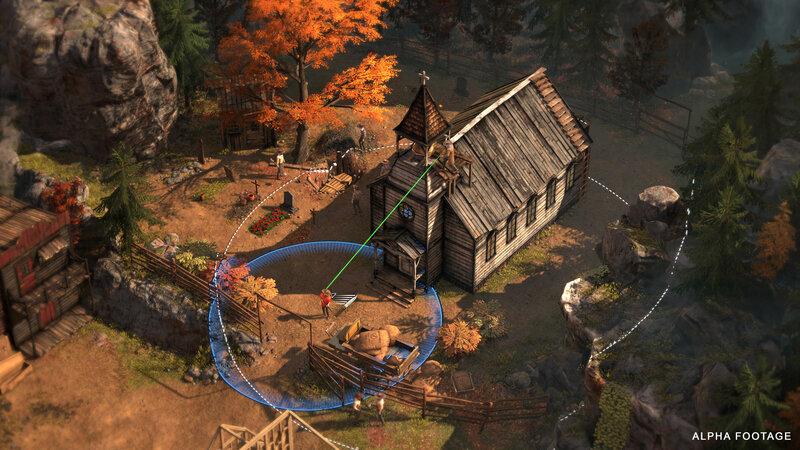 The very different strong personalities struggle to cooperate at first, but ultimately join forces to combine their distinctive specialties and challenge a seemingly superior foe. 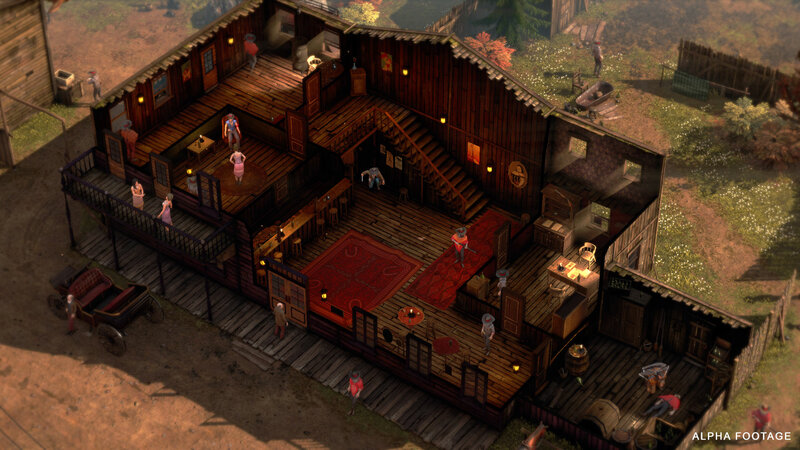 Hunted by ruthless bandits and corrupt lawmen, the Desperados need to turn the tables with every mission.